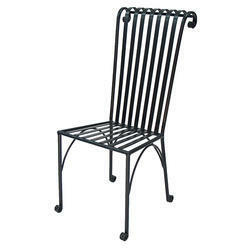 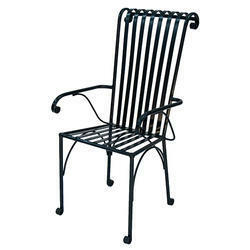 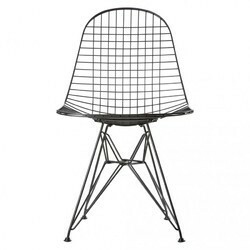 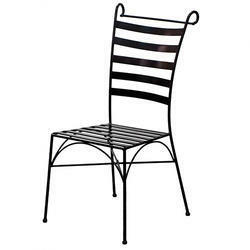 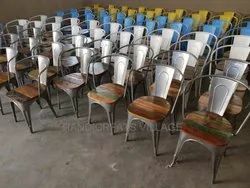 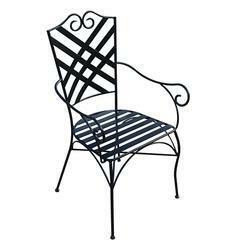 Pioneers in the industry, we offer outdoor chairs, outdoor chair, industrial wooden top arm rest chair, outdoor furniture, outdoor wrought iron chair and outdoor iron chair from India. 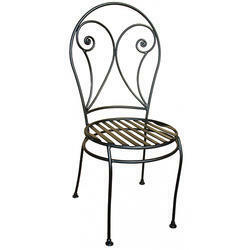 We are one of the leading manufacturers and suppliers of Industrial Wooden Top Arm Rest Chair. 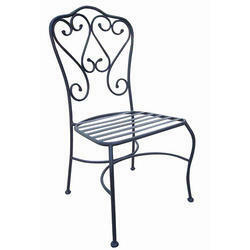 Its a Wooden top Iron Arm Rest Chair for cafe and Restro. 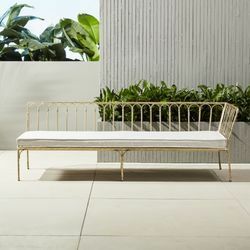 we are one of the leading manufacturer and supplier of this Outdoor furniture for our valuable customers in terms of quality and satisfaction. 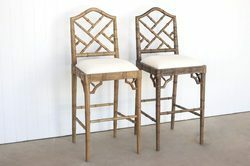 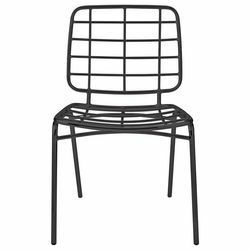 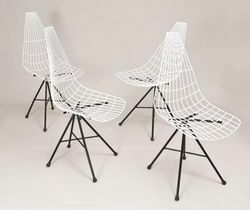 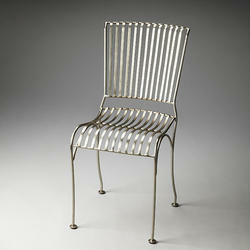 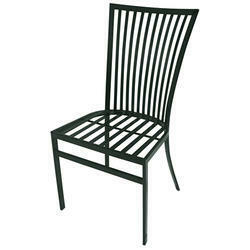 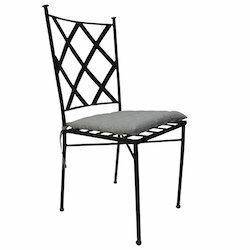 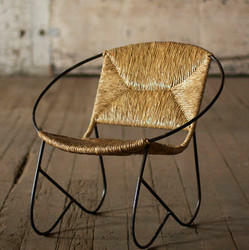 Looking for Outdoor Chair ?